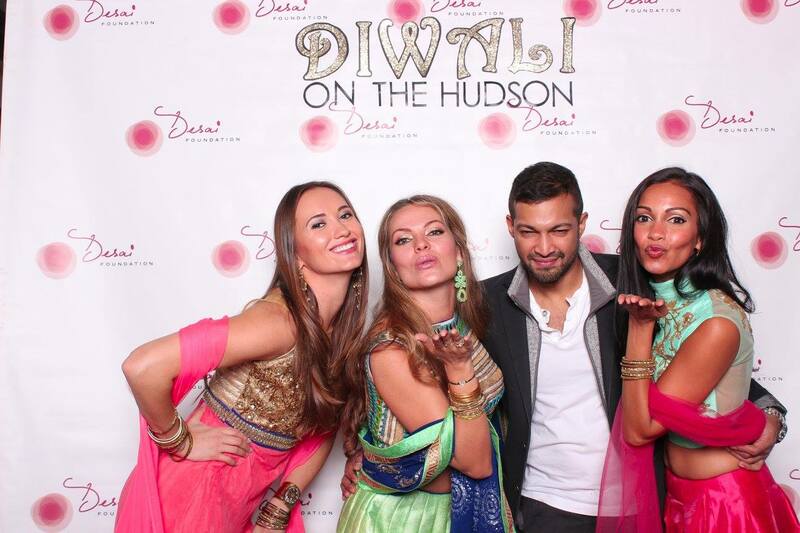 The Desai Foundation held its third-annual Diwali on the Hudson benefit on October 26, 2016. This event has become the premier Diwali party in New York City and a glamorous affair for the Indian diaspora community and beyond. Diwali, the Hindu “Festival of Lights,” is an annual festival celebrated as a metaphorical embrace of light over dark and good over evil. The sold-out event was attended by 300 of New York’s best: celebrities, influencers and business moguls, who celebrated the occasion in elaborate East-West fusion style, with bright colors, beautiful fabrics and colorful accents. 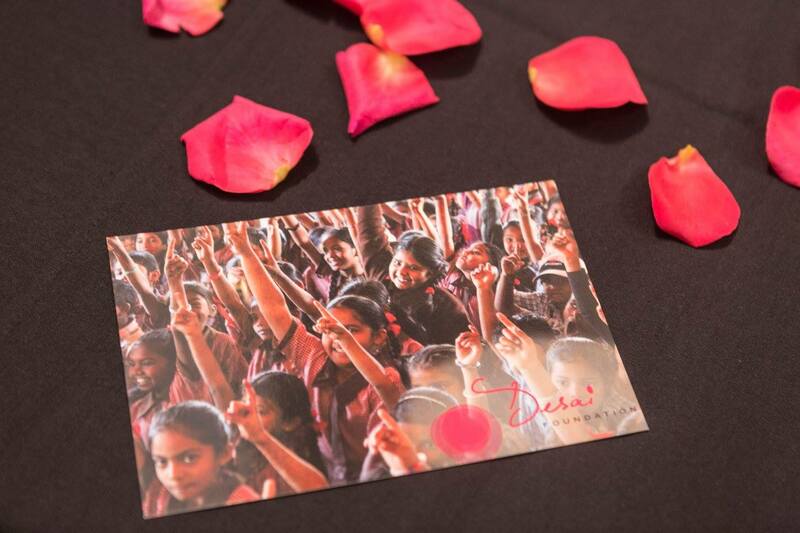 Guests came out to support the organization, which implements community development programs for women and children in the U.S. and India. 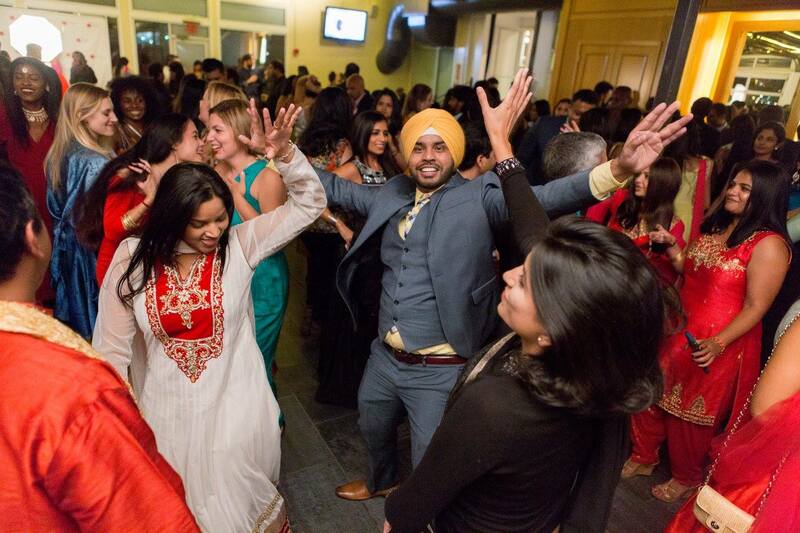 Among the crowd were music luminaries DJ Logic, “Captain” Kirk Douglas of The Roots, internationally acclaimed singer Falu, and DJ Rekha, who led the bumping dance floor through a variety of Bollywood, Bhangra and Western tracks. Designer Madhuri Parson was also in attendance, as well as revolutionary social entrepreneur, Kavitha Shukla. Nyla Rodgers, Founder and CEO of non-profit MAMA HOPE also came out to support the Desai Foundation, along with notable tech entrepreneurs Nihal Mehta of ENIAC Ventures, Anu Duggal of Female Founders Fund, Gary Sharma of GarysGuide and Elisa Miller-Out of Women 2.0. Guests enjoyed a full open bar, courtesy of 1947 Lager, One Hope Wines and Bulldog Gin. The popular East Village eatery Desi Galli provided a delicious Indian meal, including their fusion Desi Poutine, which has been featured in amNY, Gothamist and The Village Voice. The Kulfi Co. provided an array of uniquely-flavored Indian ice creams (called kulfis); traditional Indian sweets were provided by Rajbhog Foods, Inc.
As in previous years, every dollar raised goes directly to Desai Foundation’s programs, which range from women’s vocational training to computer literacy programs to a science school for students.